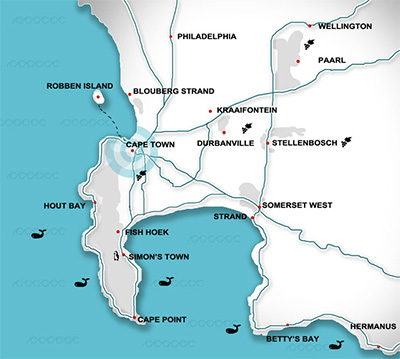 When planning your Cape Town car rental routes in South Africa, we want to provide you with a few good maps to guide you safely on your travels. CarsAtCall is committed to not only providing you with affordable car hire rates, but also the best, individual service around. For safaris, safari accommodation or information on traveling around Africa or the Karoo, this site can point you in the right direction. Click here for the map. Once you have decided on your ideal route, call us at Cars at Call for the most suitable Cape Town car rental at the best car hire rates available, to save you money for your enjoyment while in South Africa.